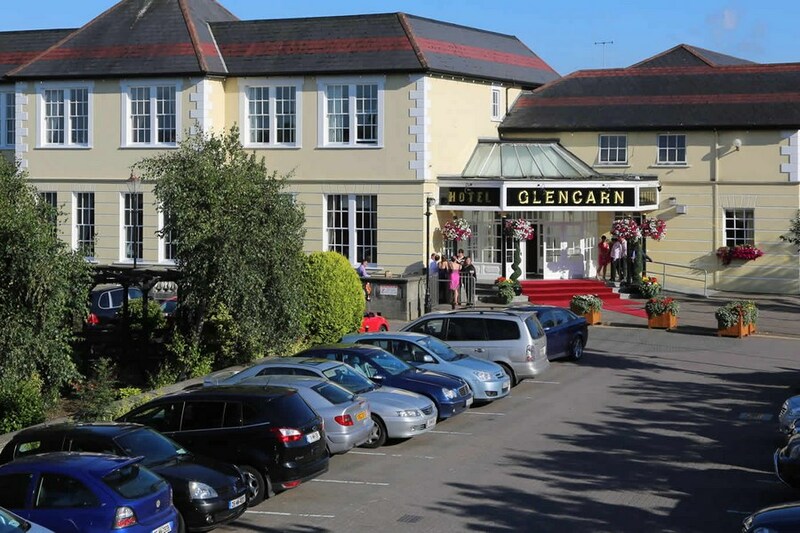 Nestled among the 52 lakes of Monaghan, in the heart of Castleblayney, this vibrant entertainment and family hotel is the home of country music every weekend. We have built a reputation for good food served all day, friendly service and lively entertainment. 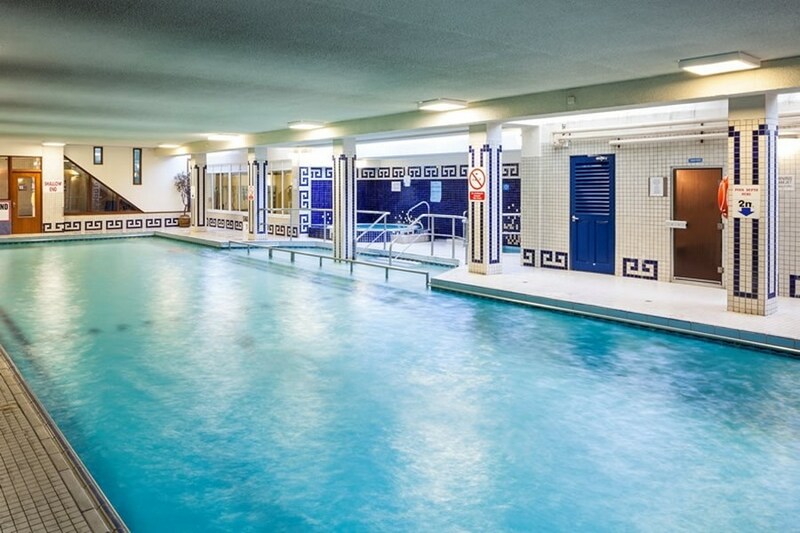 Leisure Centre facilities include 20m swimming pool, kiddies pool, plunge pool, steam room, sauna and jacuzzi. There is also a cardio vascular and weights room. Close to Muckno Peace Park & Concra Wood Golf course. 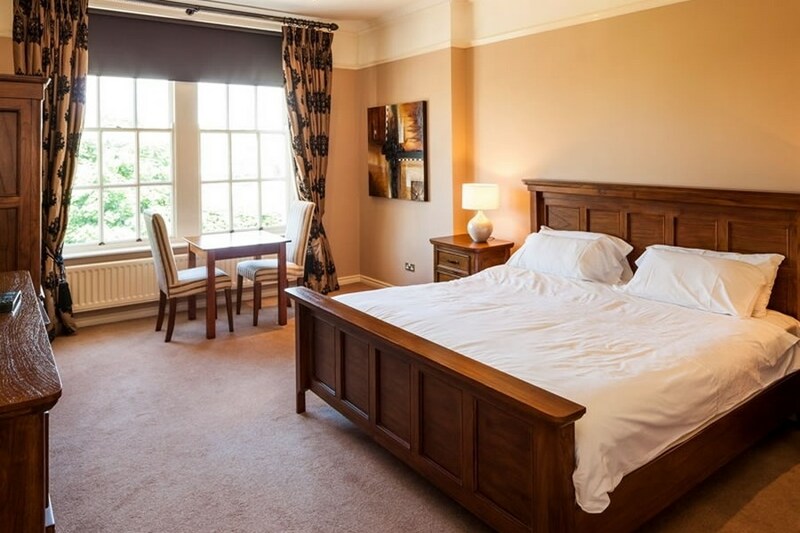 Nearby attractions include the birthplace of Patrick Kavanagh & Muckno Adventure Centre. A warm welcome awaits you. Travelling by car from Dublin or Belfast on the M1, take junction 17 to Castleblayney. Travelling by bus, Castleblayney is on the main Dublin/Derry and Dublin/Letterkenny route, so there is a very regular bus service. Lough Muckno is surrounded by the unspoiled picturesque Co. Monaghan countryside in which anglers can experience and enjoy some of best pike angling in Ireland. The quality of pike angling available on Lough Muckno draws anglers from all over the world to fish this prolific water. It is an ideal venue for expert and novice anglers and there are a number of family friendly areas where families can fish together or enjoy the many other outdoor activities that are available on the Lough. Muckno Peace Park with forest walks and kids play area is just a few minutes walk from the hotel. Very friendly hotel. Dated furbishments but good wifi, nice breakfast. I stayed with my husband for two nights B&B, plus evening meal. Really enjoyable stay. Breakfasts are cooked to order and choice and quality was excellent. Dinners are also very good and the quality of the service and friendliness of the staff made for a memorable stay. Would recommend highly. The hotel is a bit dated but I think they put the money into what really counts, the food and the staff, who were delightful. We had a lovely time there.